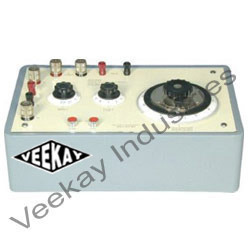 Providing you the best range of oxygen index apparatus, carbon content test apparatus, air oxygen pressure chamber (bomb) apparatus, double kelvin bridge, million meg-ohm meter and ac high voltage tester with effective & timely delivery. 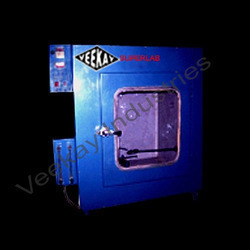 Being the trustworthy and leading names in the industry, we are actively engaged in offering a wide assortment of Oxygen Index Apparatus that is highly durable in nature. 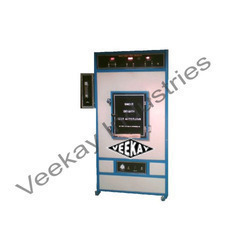 Our entire product range is used for determining the minimum percentage of oxygen required to just support flaming combustion of a material at a higher temperature in HFTA mode or at room temperature in FTA mode. The test determines the content of Carbon Black in Polyethylene Insulation or sheath of electrical cables. 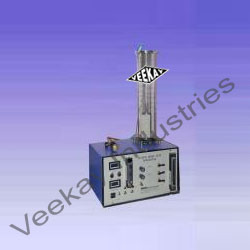 The Instruments is used for heat Ageing test under oxygen air pressure for insulation & sheath of electric cables. 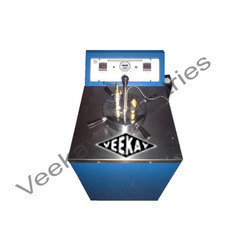 This apparatus is also used for estimating the relative resistance of vulcanized rubber to age determination by assessment of change in tensile strength & elongation of material by subjecting them to accelerated aging in oxygen-air pressure. Chamber Construction: Doubled Walled, Inner Chamber of 8-10 mm wall thickness Seamless pipe. Outer MS / GI. Enriched with rich industrial experience, we are offering to our patrons a wide assortment of Double Kelvin Bridge that is treasured by the clients for excellent quality. These products have brass clamp with terminals for zero setting.We assure safe and timely delivery of these products to our esteemed clients. 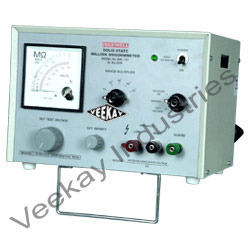 With the active and continuous support of a team of experts, we are engaged in offering a wide gamut of Million Meg-Ohm Meter to our customer. 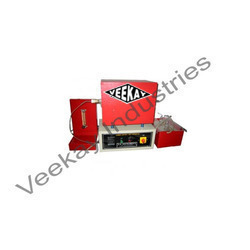 Our offered product is well known for its easy installation, and is highly appreciated and demanded to give a stable reading of accuracy, stable infinity at all ranges even under conspicuous meter scale and high humidity. 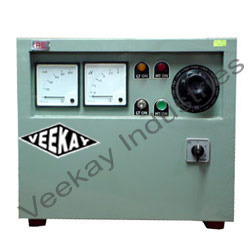 We are involved in providing a wide assortment of Ac High Voltage Tester in the market. 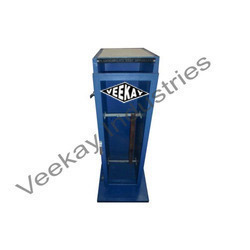 The quality raw materials and modern machinery used in its manufacturing process make the product resistant to corrosion and durable to gives it an excellent finishing and superior strength. 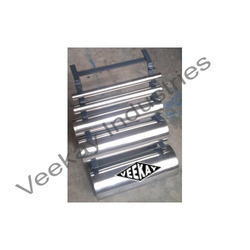 Clients can easily avail these products in bulk from us. Cracks and deformation occur when the material is bend or wound under cold conditions. The apparatus is designed to wound the cable samples on standardized mandrels under cold conditions. For certain locations, it may be important to use a cable which retards flame in case of fire and is self – extinguishing when the source of fire is removed. This test is carried out on finished cables to verify this property.